Are you looking for great gym in Somercotes? Maybe you are after a different experience? Well look no further than Demon Gym. 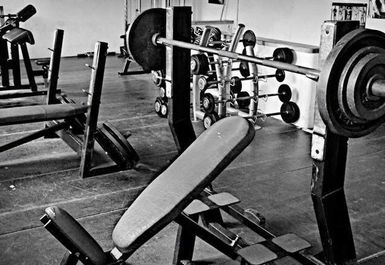 A gym that will put you well on your way to reaching your fitness goals. 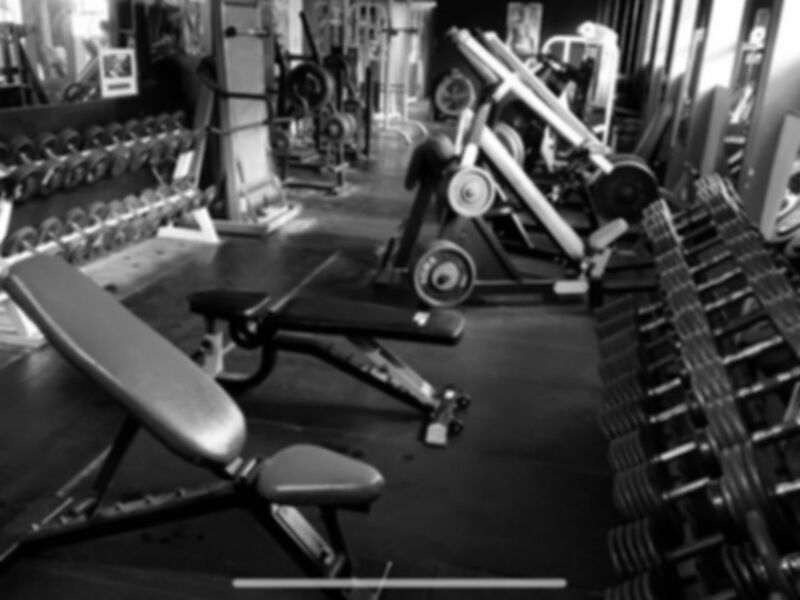 Situated in the very heart of Somercotes, just a 7-minute drive from Alfreton Train Station you can use a great gym that has fantastic facilities. 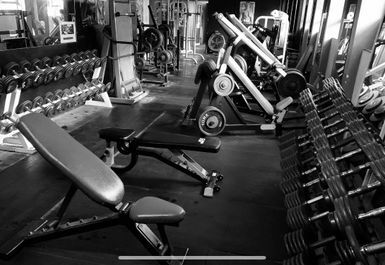 Based in DE55, Demon Gym have a range of equipment for you to make the most of equipment from free weights and resistance machines you can focus on getting those gains and bulking! As you can use the barbells, dumbbells, HEX bars, EZ curl bars or Multi Pulley, Lat Pull Down & Chest Press for example. However, if you are looking to lose weight and burn calories, Demon Gym also have the available tools for you to use. including treadmills, cross trainers and many more! So be sure to head over there and enjoy a great session!